There's no denying that 2017 was a big year for beauty. This year, crystals conquered both our spiritual and beauty regimens (even Kim Kardashian West brought out a fragrance in the shape of one last month), we all fell hopelessly in love with NY skincare brand Glossier when it finally started shipping to the UK and ingestible beauty really kicked off. So what about 2018? Well, you'll be happy to know that the new beauty trends about to take hold in the coming months might just about trump what we saw last year. To give you the full briefing, we've gathered a lineup of the coolest predicted beauty trends, as forecasted by industry insiders. Keep scrolling to hear about the five biggest beauty trends to come in 2018. If you spent 2017 balancing countless bottles and tubes on your bathroom shelves like a game of Jenga, you'll be relieved to hear that 2018 is all about a more refined approach to skincare. "The typical Korean skincare regimen is struggling to find an audience in Western markets where women tend to favour a more minimalistic approach to beauty," reveals Victoria Buchanan, strategic researcher at The Future Laboratory. According to Lisa Payne, beauty editor at Stylus, the cause of our desire for a more minimal skincare routine is simply our busier lives. "Our research found that more of the world's population will live and work in cities, will commute for longer, and will spend more time travelling (air or otherwise) for work," she explains. And it's already affecting consumer beauty habits. The focus is narrowing towards products that are easy to use on the go and promise long-lasting benefits. We've already seen brands like Lixir come to the fore, with its simplified routine of seven interchangeable skincare formulas, and also Decorte. "They reformulated the products especially for the Western market, combining a few steps in one product," reveals Payne. However, Payne also points toward niche brands that have simplicity as their core value, such as Peet Rivko, Meant and Alex Carro. 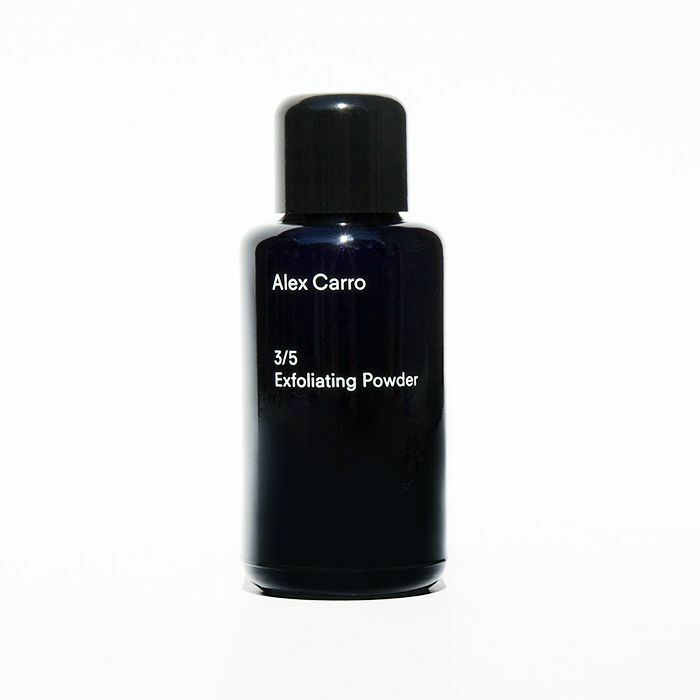 She explains, "Alex Carro is particularly interesting because it encourages users to mix their products together to create further products and beauty benefits." Buchanan calls out Krave Beauty as another brand to watch. "A less-is-more take on beauty, it's a stark contrast to the 10-step South Korean skincare routine," she explains. 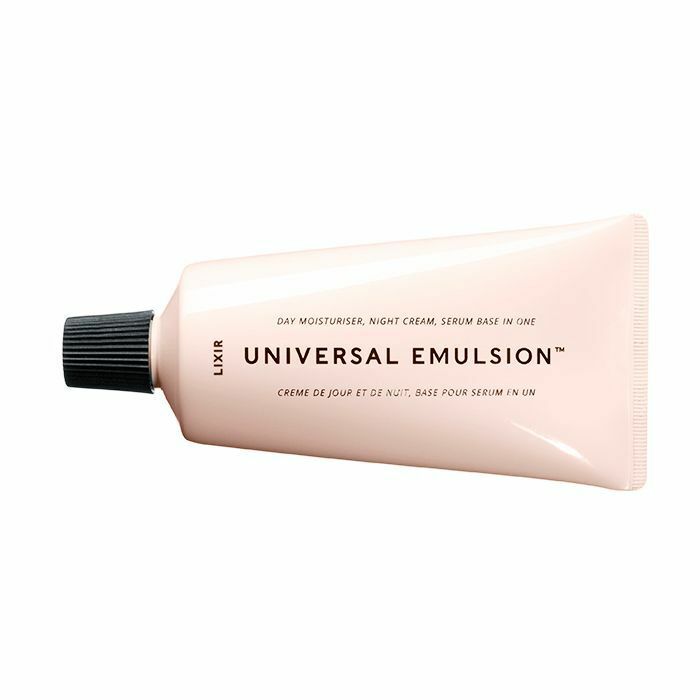 "The line will launch with an initial core series of basics and a supplement series, launching just one product from each group to start: a cleanser (core) and an exfoliator (supplement)." According to Payne, this reductive approach is purely made possible by technological developments. "We are now able to formulate more cleverly and combine more steps into one product," she notes. "And further developments in the coming year will work harder to create holy-grail products that will reduce the amount of clutter on our bathroom shelves and makeup bags." Move over, K-beauty. "Korea has been a hot spot for new innovations and trends in the last couple of years. We've seen some interesting products emerge including face sheet masks, sleeping packs, cushion compacts and waterless skincare," notes Theresa Yee, WGSN's senior beauty editor. And while she doesn't reckon we'll be ignoring Korean innovations just yet, there is a new market she'll be keeping on her radar for 2018. "Taiwan offers a plethora of interesting emerging brands that focus on natural and herbal remedies such as Lavender Cottage and Yuan," Yee explains. "With Chinese and ancient Ayurvedic practices becoming more mainstream and consumers seeking a more holistic balance between health, wellness and beauty, homegrown brands from Taiwan will become more popular," she added. Not only is our interest in the world's natural rhythms increasing (such as the lunar cycle), but we're also getting more in tune with our body's rhythms—from menstrual cycles to mood swings. It was only a matter of time before the beauty world jumped on this movement. Beauty regimens will become beauty rhythms. "Beauty is starting to align itself with natural human cycles (like circadian rhythms) and form a connection with hormonal cycles (during maternity, skin and hair texture change radically creating different needs)," explains Buchanan. "Products that tap into these natural rhythms to restore balance, aid recovery and promote health and wellness will become popular," adds Yee. So how is that manifesting in products? "Jurlique and Avon have already launched products based do a rotational skincare program where you use two different products during the month," reveals Yee. For example, Circadia by Dr. Pugliese is a complete skincare range aiming to tune into the body's natural circadian rhythms that change throughout the day. For Buchanan, it's important to recognise Amaret. "This natural-skincare startup has come up with products that cater to women's changing skin, offering products that are customized to each of the three phases in a woman's cycle," she explains. She also believes that in 2018 we're going to see more brands exploring chronobiology, "adapting to solar- and lunar-related rhythms," a key example of which is 111Skin Lunar28 system (£1000), an intensive skincare programme that works across the course of the moon's cycle. Across the U.S., there have been debates over the legality of the growth and use of cannabis. In fact, on 1 January 2018, the state of California will legalize the possession, transportation and use of up to an ounce of cannabis, as well as the growth of up to six plants at home. And this change in opinion over marijuana means it's swiftly taking the beauty world by storm, too. 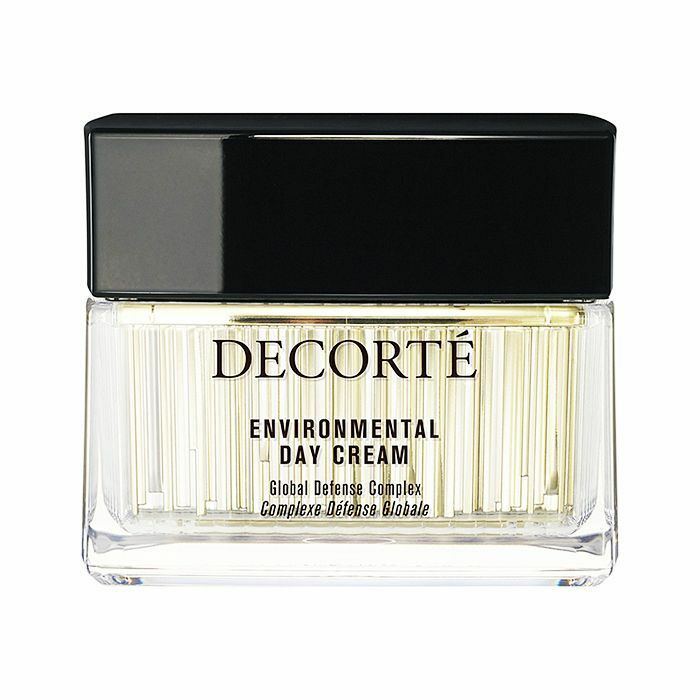 "Cannabidiol, commonly known as CBD, is a non-psychoactive substance found in hemp plants and is reputed to have anti-inflammatory, antioxidant, and anti-ageing benefits for the skin," explains Lucie Greene, director of JWT Innovation. So it's hardly a surprise that we're seeing more CBD-infused products entering the beauty market. Yee notes Apothecanna and Vertly Balm as brands to watch in 2018, while Greene calls out Herb Essntls, a line of hempseed oil–infused products "with crisp, modern packaging." But some of these products don't just have external benefits: "It's also entering the intimate health sector with Foria offering pain-relieving benefits that target menstrual cramps," reveals Yee. Both forecasters predict we'll be seeing cannabis pop up on beauty shelves more and more throughout the next year. While many of these brands are coming out of the U.S. (due to differing laws), we expect to see UK retailers taking inspiration from the marijuana movement too. "Artificial intelligence and machine learning are transforming every industry, including beauty," explains Greene. This innovation is set to enrich the bespoke beauty experience we predicted to be big in 2017. But we're not just talking augmented-reality apps that crudely lay impressions of makeup products over your face in the hopes you'll buy them. AI beauty is far more sophisticated than that. "In the consumer space, Rrnkl is a mobile app that monitors wrinkles," reveals Greene. "The app is able to recognize the depth of wrinkles and track tiny changes in the face using biomarkers to evaluate the impact of treatments, and it can also track ageing." It seems a little sci-fi, but it's all about collating information that will aid brands to better deliver products suited to your completely unique concerns. "AI and chatbots will aid in gathering real-time data about an individual's skin concerns and needs, creating a product that matches their DNA," adds Yee, while Greene highlights a new partnership between L'Oréal and Candian startup Automat Technologies. "Together, using AI technology, they will be able to offer automated conversational and personalized marketing," says Greene. AI is set to revolutionise beauty stores too—which is good news if you've been looking for a more real-life, offline shopping experience. "In retail, it's all about creating an experiential and interactive space with technology that enables the consumer to try and play with beauty products while learning about the product at the same time," predicts Yee. Up next, see the haircut everyone is going to be asking for in 2018.